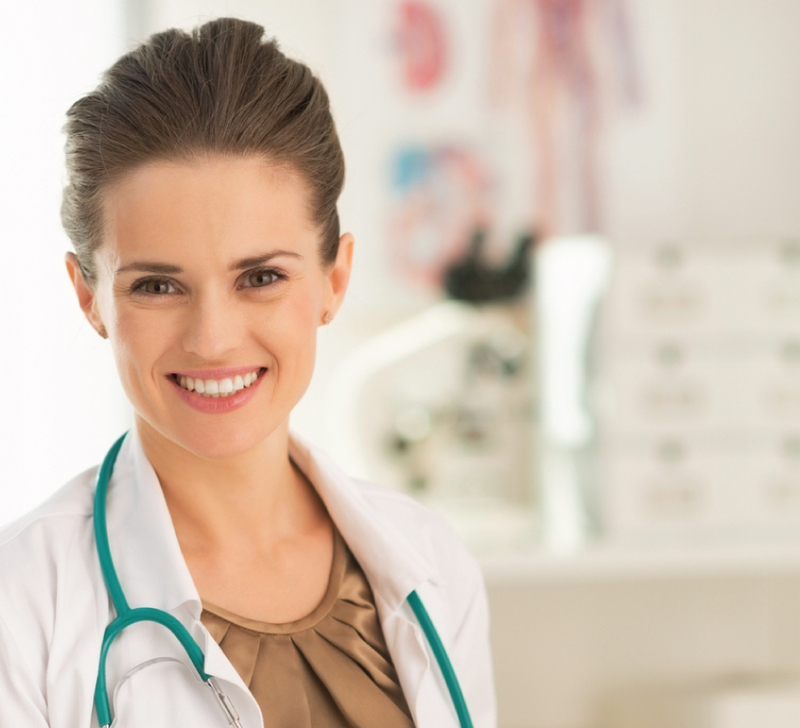 Work for a locally owned, physician-led company in Southern Illinois. Our team includes positions in the fields of finance, business, human resources, medical provider credentialing and scheduling, recruitment and management. We are always looking for professionals to join our team! At Integritas, we believe in hiring the most capable individuals available to serve our medical providers at hospitals and medical facilities. If you consider yourself dependable and innovative, and strive for excellence, we are interested in talking with you about your future at Integritas! We value our employees and we are committed to helping them lead a healthy lifestyle by offering benefits that promote physical, financial, and emotional well-being. We do not actively seek or solicit applicants who are currently or have been employed by our contracted facilities, however your affiliation with these facilities does not preclude you from consideration. At this time, we have five open administrative positions. However, if these positions are not the best fit for you, we are always looking for qualified team members! Please feel free to complete the Employment Application and upload the application and your résumé below. We look forward to hearing from you! Every day I get to work alongside friends, not just coworkers. It’s truly a blessing to be surrounded by people who display Christ’s love to one another on a daily basis. Integritas understands that being a mom is very important to me and has made it possible for me to work from home. We truly stand for compassion, integrity, and dedication.